Unlike yesterday, the Moon is connecting with many other planets throughout the day lending a complexity, diversity, and realistic relatedness that was completely absent in the emotional encounters of the previous 33 hours. The Moon moved into Capricorn at 3:54 AM Eastern today, January 10, 2013, making her first connection to another planet at 6:03 AM (since 9:30 PM Tuesday) and the energy as compared with the Sagittarius Moon we just experienced couldn’t be more different. The Moon in Capricorn describes an emotionally responsible mood around us today. It’s supportive in a realistic, not overly expressive way. 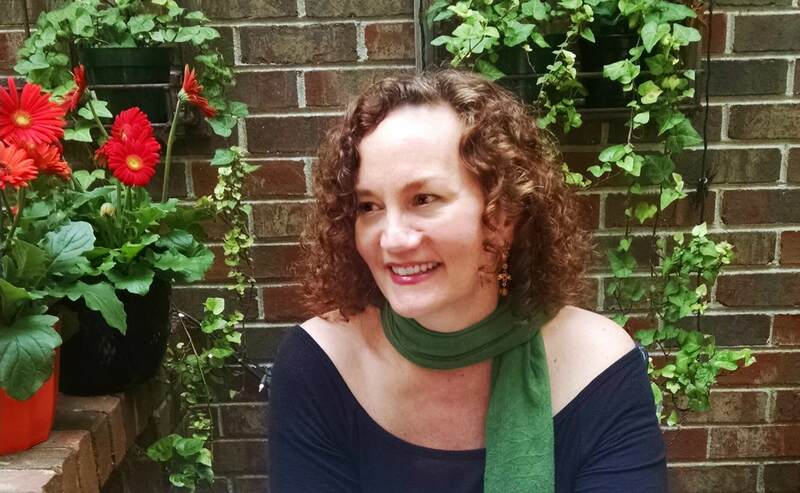 It wants the best for others and practically asks “what can we do to get results?” It wants to express itself and offer love and connection conscientiously, leading to security and authenticity. Capricorn, at its highest vibration, is about authority and extraordinary integrity. And while this all sounds very serious, and can be, I have to say that I’ve known lots of Capricorn/Saturn influenced folks who are just plain funny. Their wit is keen and they love to open others’ eyes to a way of seeing situations that are probably motivated by their sense of irony and the ridiculous – in a very dry way. You can’t climb to the top – which is what Capricorn types are known for – without coming across and personally experiencing some stuff that will blow your hair back. Seems you might have to develop a funny bone to keep trudging up that path of ambition (else become Mr. Scrooge before his miraculous transformation – the classic lower vibration Capricorn.) 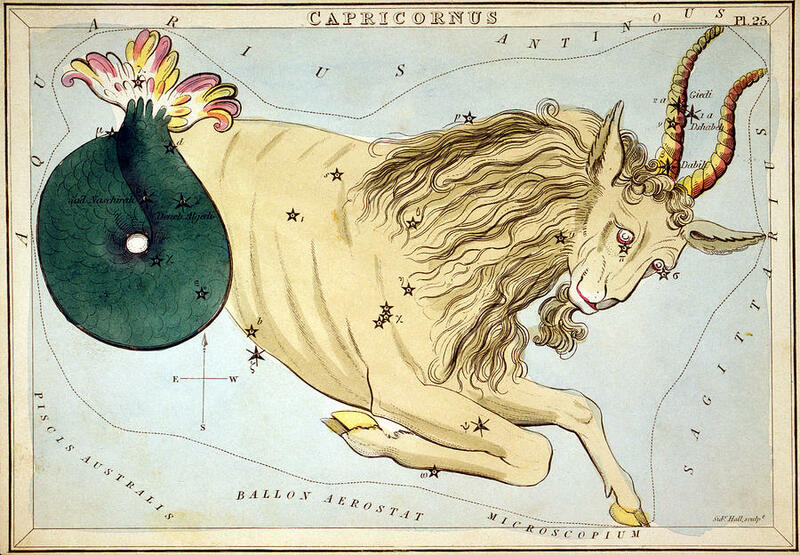 So bear that keen Capricorn wit in mind as you navigate this day – you might need it. Early this morning – 6-ish AM Eastern – this solid Capricorn Moon connected with both Venus and Neptune. Now Venus just recently moved into Capricorn as well… so there’s yet more emphasis on realism and a practical and serious approach when it comes to relating with others and negotiating desires, values and resources. But the Moon’s visit to Neptune around the same time might have confused issues a bit and lent either of sense of vagueness or heightened your sensitivity and empathy, while perhaps having you wishing you could spend some time daydreaming rather than taking care of business. Hopefully most of us in North America were still asleep or just getting our coffee then… it’s those of you in the UK, Europe and farther East who would have had to juggle these two different energies simultaneously. At this writing (10:45 AM Eastern), the Moon is heading into a challenging meeting with Uranus providing us with a potent environment for unexpected upsets (I lost this entire post a few minutes ago when my computer decided to close my work and install updates – but bless WordPress – I was able to recover it) and headbutting in a polarized atmosphere over whether to maintain the status quo or to proceed outside the box. Will Saturn/Capricorn win the battle and keep things copacetic? Or will Uranus rule, and usher in some wild fresh air? This is a quirky, up and down energy, so just expect the unexpected and to feel a bit on edge. Afternoon, with a sandpaper like condition between the Moon and Jupiter, could bring some minor irritation with navigating others beliefs that are possibly being imposed on you – or perhaps you’re the one who insists on waxing philosophical? Either way, be aware that the Moon, i.e. the emotional environment, doesn’t really want to expand its horizons at the moment. Still later, when the Moon joins the depths with Pluto, things could get deeply intense, with either deep fears or deep healing coming to the fore. At the least expect a little emotional entanglement… unless you’re abed by then (7:30 PM Eastern translates to after midnight in the UK and beyond), in which case, write down your dreams in the morning! You might find some penetrating insights into your psyche with this combination mastering your slumber. Around 8 PM Eastern, things even out with a nice meet-and-greet between the Moon in Capricorn and her ruler, Saturn. Finally an energetic combination that makes sense to the current emotional needs. Here’s where we come to our senses, shake off the drama, realize that tomorrow is a new day, and make plans to make tomorrow’s New Moon a step forward in our commitments. Now, if you’re an earthy person – with the Sun, Moon or other personal planets in the earth signs of Taurus, Virgo or Capricorn, or a Watery sort with the Sun, Moon or other personal planets in Cancer, Scorpio or Pisces, this Cappy Moon will probably feel less restrictive and more comfortable to you than if you’re a fiery person – with the Sun, Moon or other personal planets in the fire signs of Aries, Leo or Sagittarius, or an Airy person, with the Sun, Moon or other personal planets in Gemini, Libra, or Aquarius. If you’re largely fire or air, just understand that you need to reign in sometimes… you’ll feel shinier in a couple of days when the Moon moves into Aquarius.